3 Must Do’s Before MAWC 2019 in 2 Months! Who’s already looking forward to skipping out on the winter weather and enjoying a few gorgeous, sunny days in Miami? *Raises both hands* Winter hasn’t even officially begun but we’re already dreaming of the warm Miami sun on our skin. We’re looking forward to spending three incredible days with our UnFranchise family in February! There are many exciting announcement, tools, and new products coming your way so make sure you have the dates marked and your calendar cleared! 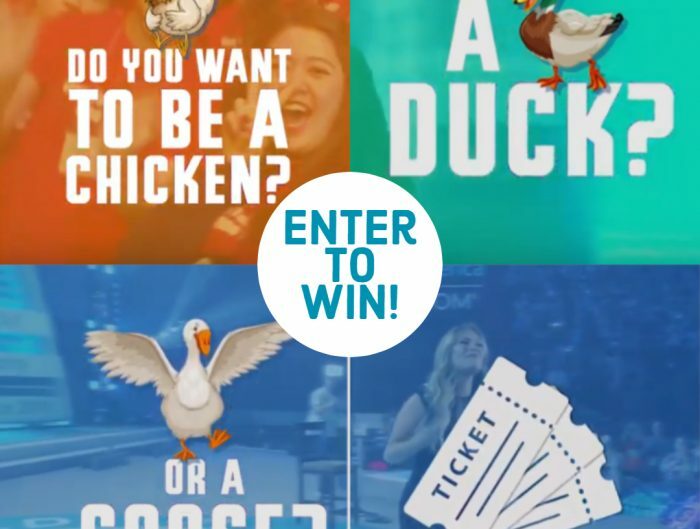 Continue reading for 3 things you must do before heading to the 2019 Market America World Conference! Purchase your tickets to MAWC 2019: Be sure to purchase your three tickets today! One for you, one for a business partner and one for someone you are hoping to bring into the business. We highly recommend that you do not come alone. There is no better place to get inspired about the business than at World Conference! The information will be valuable and endless! Secure your travel: With only 2 months to go, have you booked your travel arrangements yet? SHOP Travel is the perfect way to book your flight and even a rental car, plus fund your Shopping Annuity! 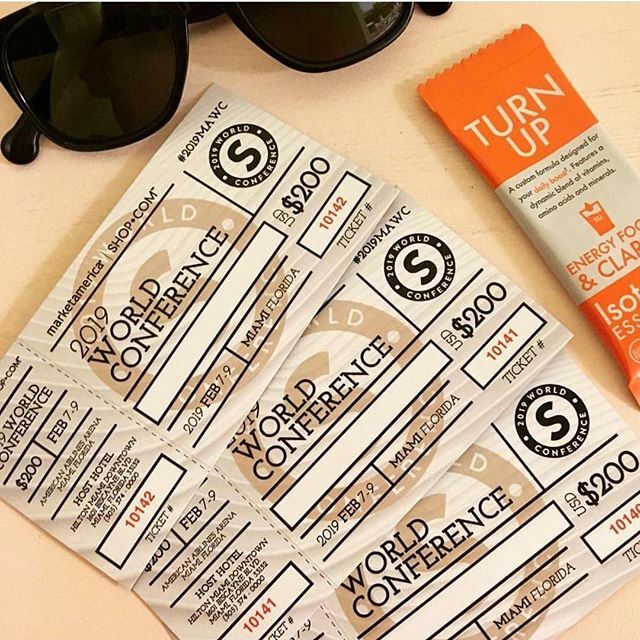 With SHOP Travel, you won’t just be enjoying your trip to the Market America World Conference…you’ll be converting your spending into earning on all of the bookings that you make using the service! Go ahead and book your Miami travel today! Host Hotel: We have a new host hotel this year! We’re pleased to announce that the Hilton Miami Downtown is the official host hotel for the 2019 Market America World Conference. Don’t spend a large portion of your time in Miami sitting in a cab, avoid the chaos and traffic when you book your room at the host hotel. The nightly breakout sessions are conveniently located at the Hilton Miami Downtown. Call to book your room today at (305) 374-0000 (mention Market America to receive the discounted room rate) or click here to book your room online. 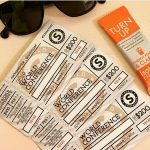 How many people from your team are joining you for the 2019 World Conference? Let us know in the comments below.